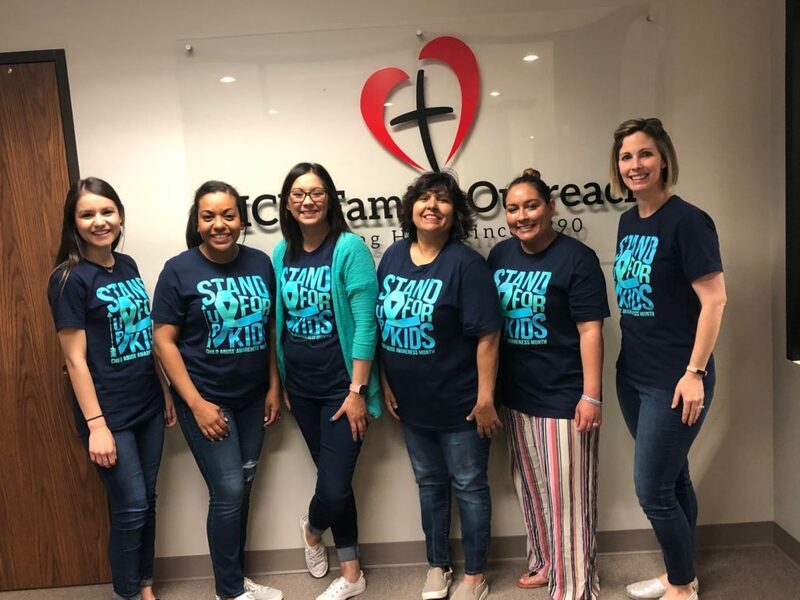 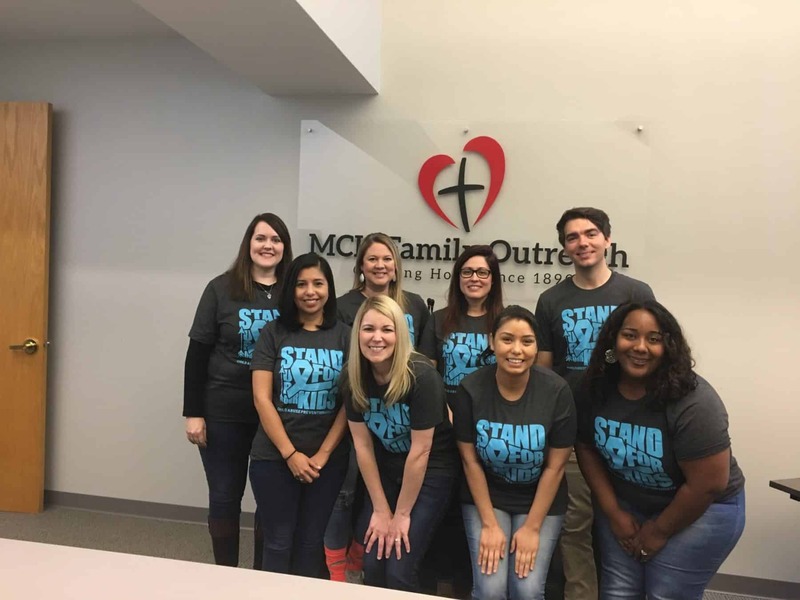 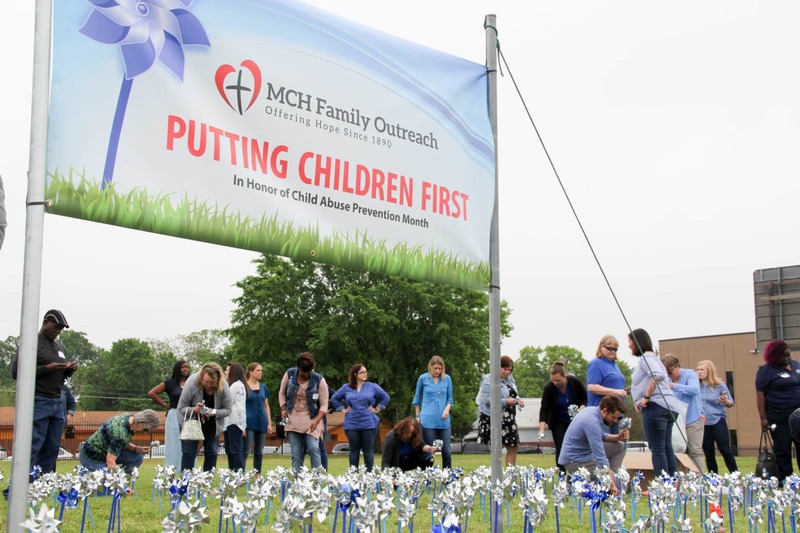 Staff across Methodist Children’s Home joined together to show support for children in honor of Child Abuse Prevention Month in April. 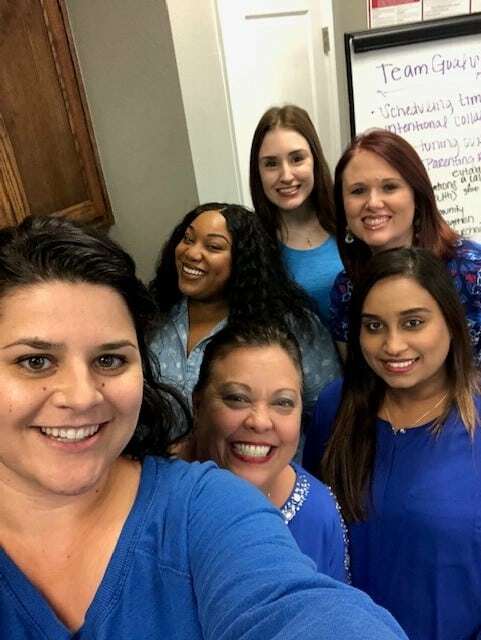 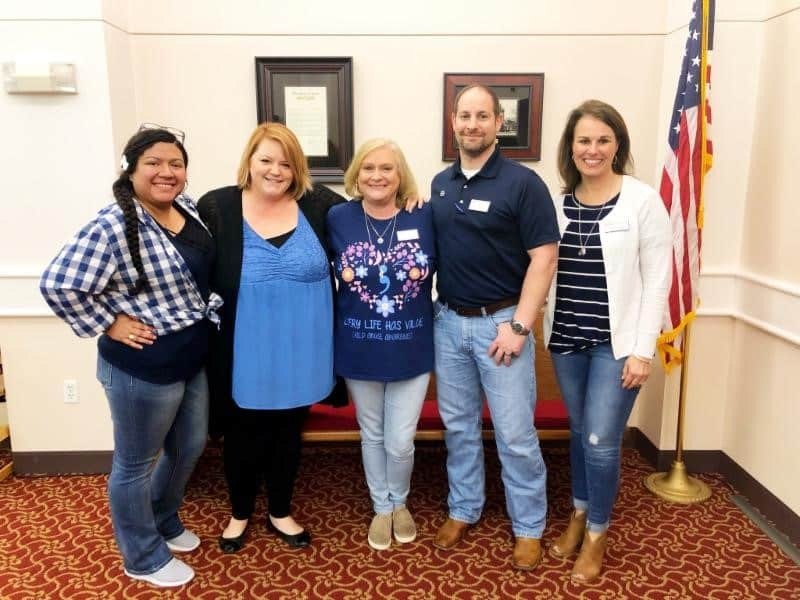 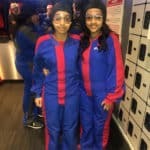 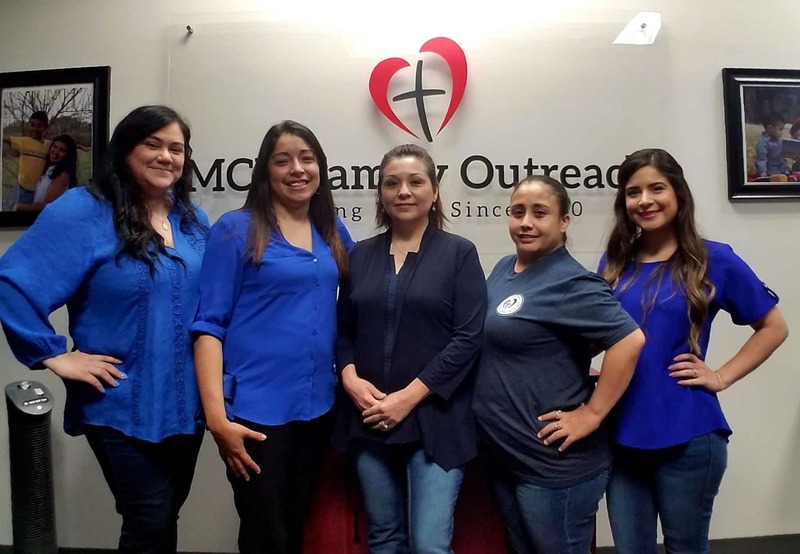 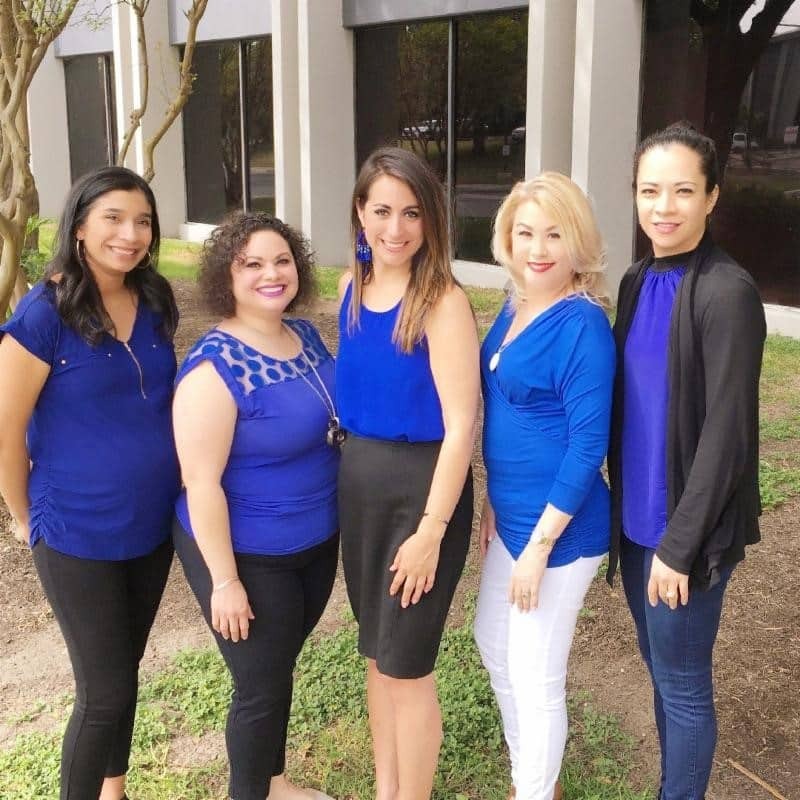 In Texas and around the nation, April 5 is designated as ‘Go Blue Day’ to officially kick off the effort as thousands wear blue to raise awareness. 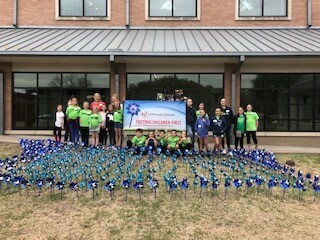 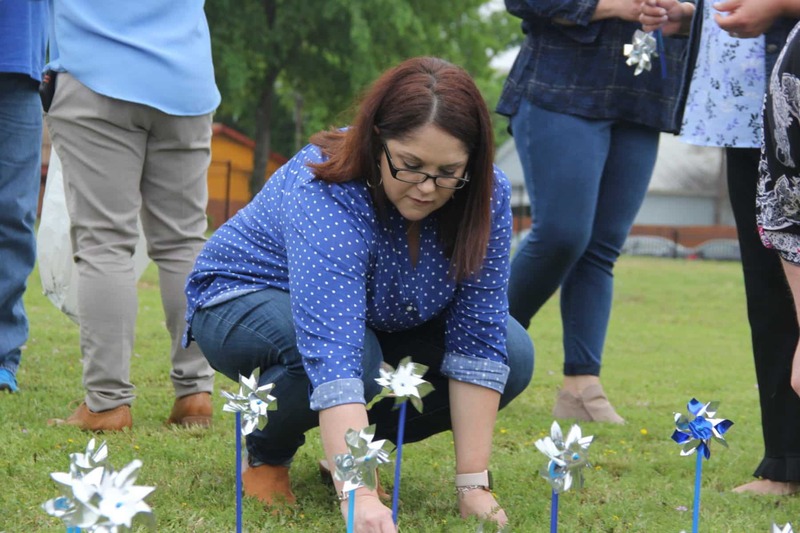 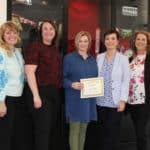 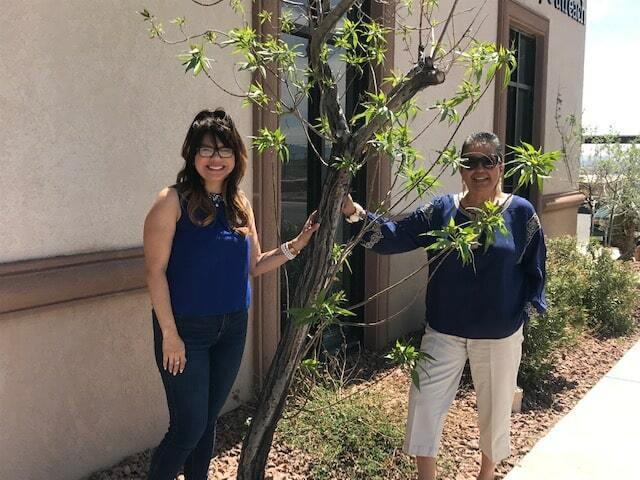 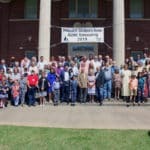 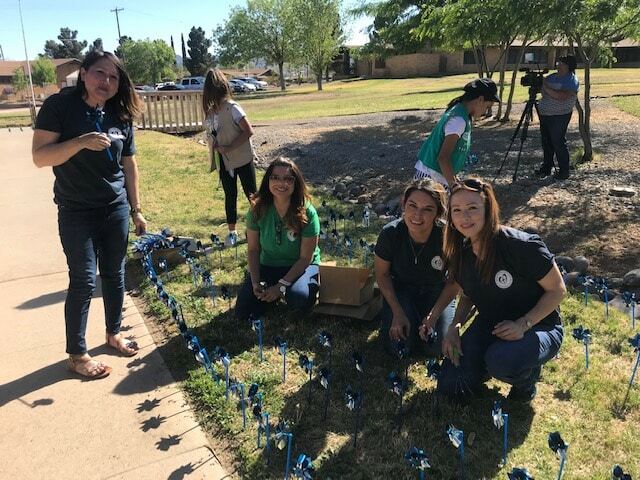 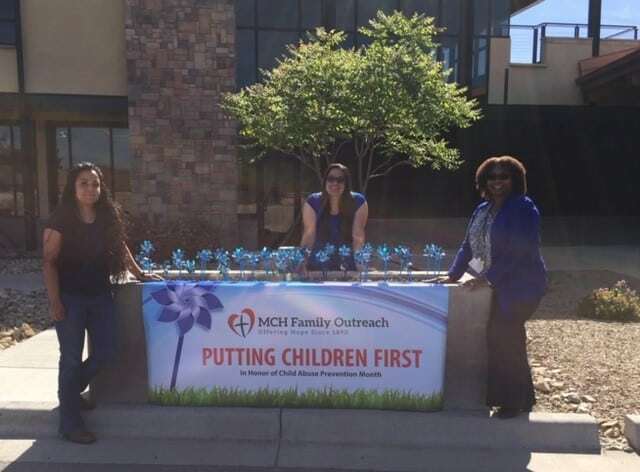 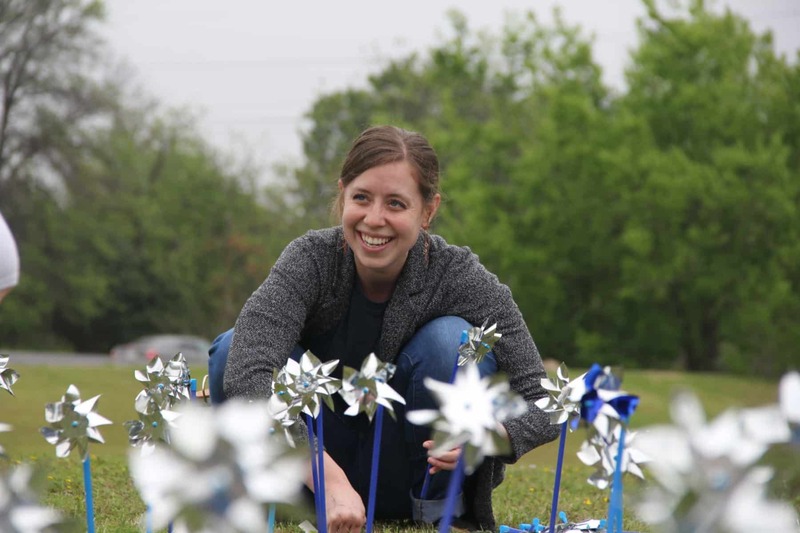 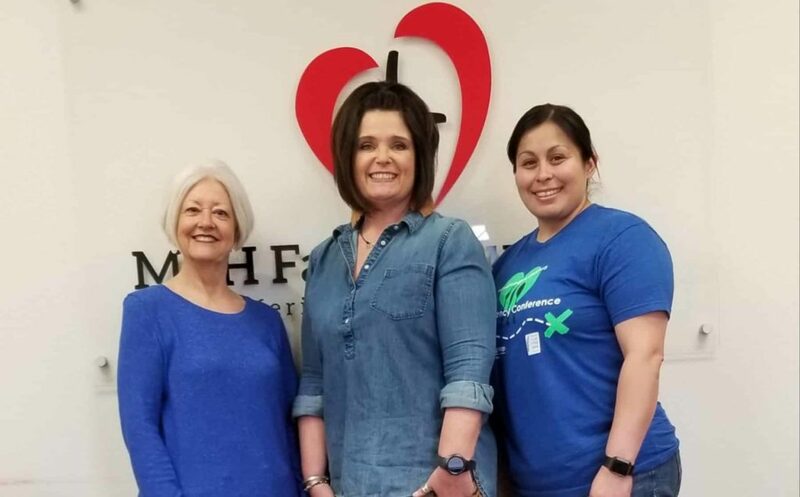 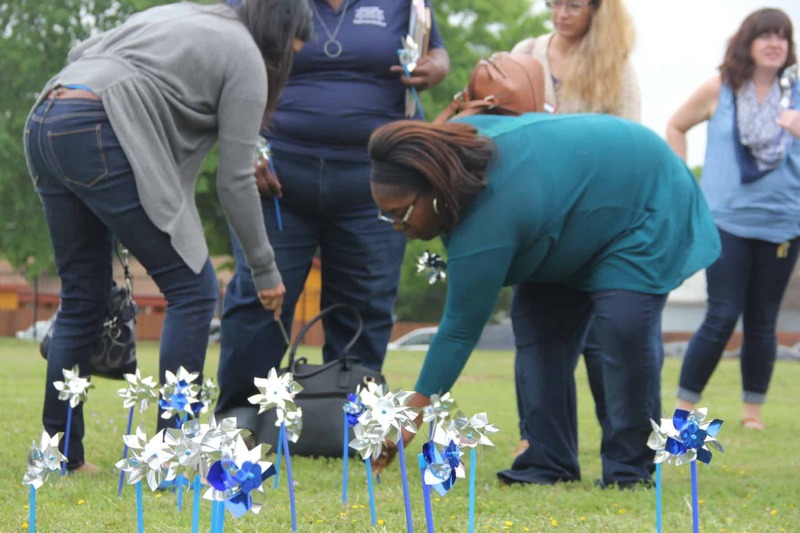 MCH Family Outreach offices in Abilene, Corpus Christi, El Paso, Killeen, Lubbock, Tyler, and Las Cruces, New Mexico, also planted pinwheel gardens during April as part of the Pinwheels for Prevention initiative led by the national organization Prevent Child Abuse America. MCH employees from the Waco campus and MCH Boys Ranch joined the Waco Outreach staff to set up a pinwheel garden near the new MCH Family Outreach Center. 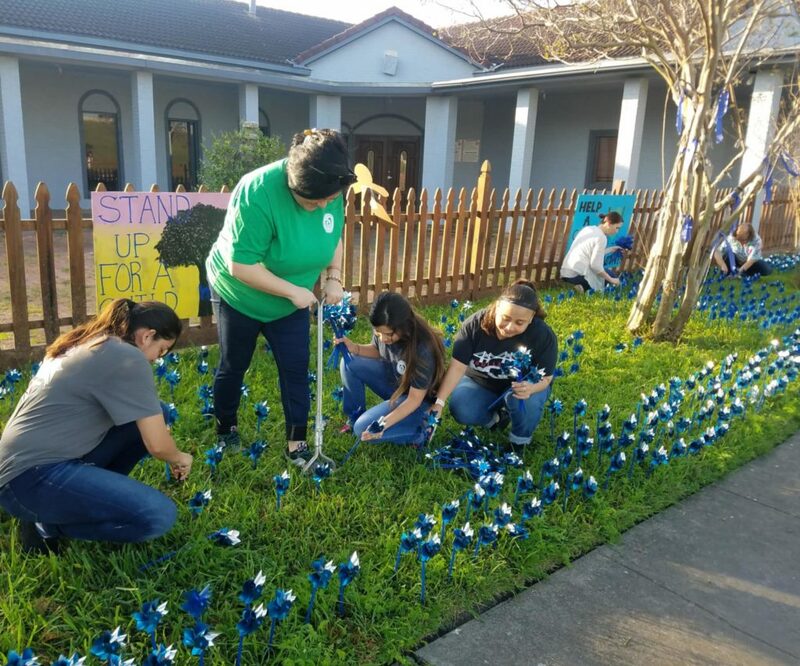 The gardens serve as a reminder to the community to take a stand against child abuse and show support to local agencies serving children.